Recently I saw this video in which infants have their head immersed in water, are flipped over and have their feet then immersed. This cycle is repeated 3 times for a total of 6 immersions. Is this something that is practiced only locally in Georgia (the country) or is this something which is done in all of Eastern Orthodoxy? This seems to be only the practice in Georgia by the Patriarch there. Both are immersed because that is how Ilia II decided to baptize them. The baptism sees each baby's head dipped in holy water, before being spun 180 degrees so its feet can be dipped immediately after. That process is repeated three times. Not the answer you're looking for? Browse other questions tagged eastern-orthodox baptism infants or ask your own question. Does infant baptism determine the child's afterlife, according to practitioners? 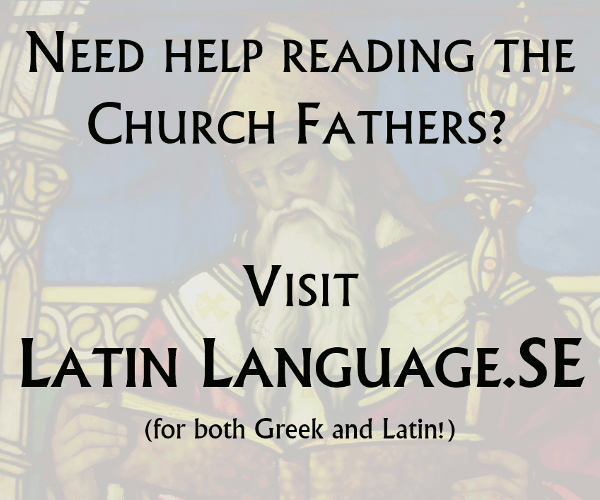 Why is the Roman Catholic infant baptism called “christening”? Is Eastern orthodox christian is also called Jacobite?